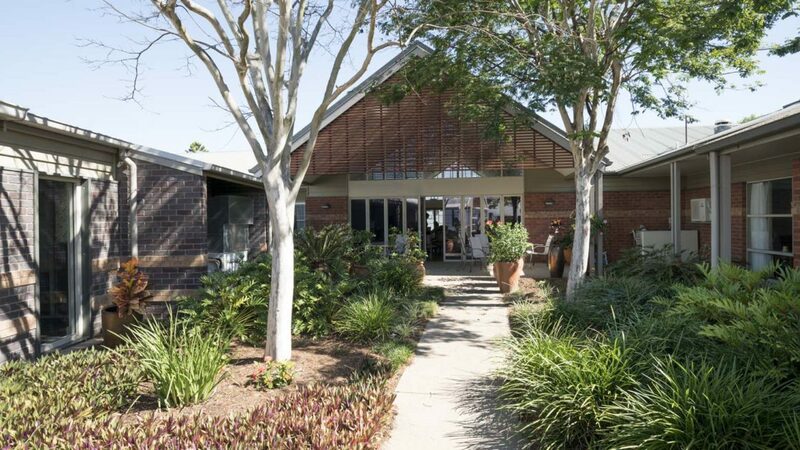 Nestled among lush landscaped tropical gardens with meandering sheltered walkways, Regis Salisbury aged care facility is an award-winning facility surrounded by parks including the Toohey Forest Conservation Park. 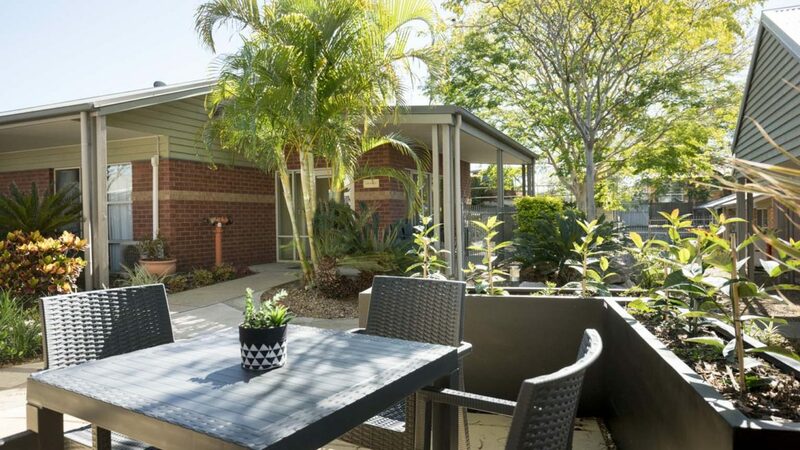 Located in Salisbury just south of central Brisbane, within easy reach of Garden City Shopping Centre, Regis Salisbury offers single and double rooms with en suites. 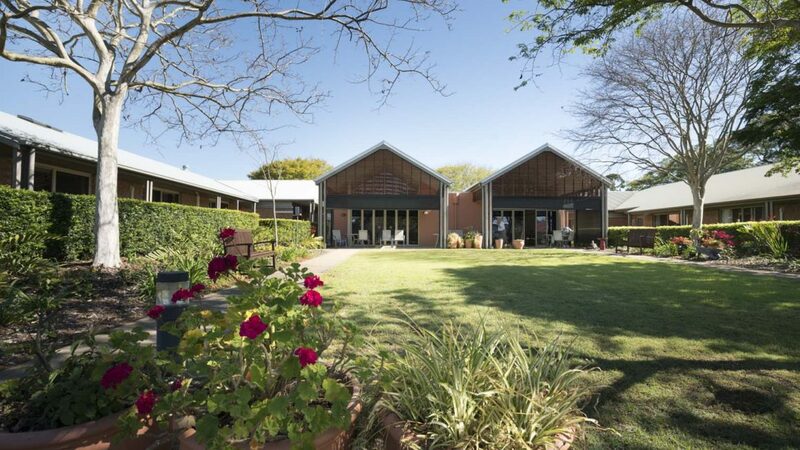 Each room enjoys views of the multiple courtyards and gardens. 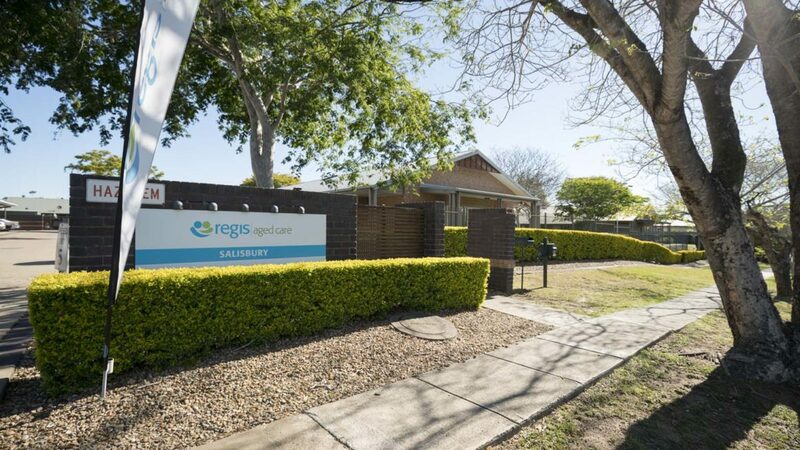 Like all Regis aged care facilities, Salisbury delivers innovative aged care including ageing-in-place, specialist dementia care, respite care, and palliative care. We set our standards high and everything we do is aimed at living well. As an example, our unique Mosaic system is a discreet way of monitoring care needs whilst focusing on personal interests. 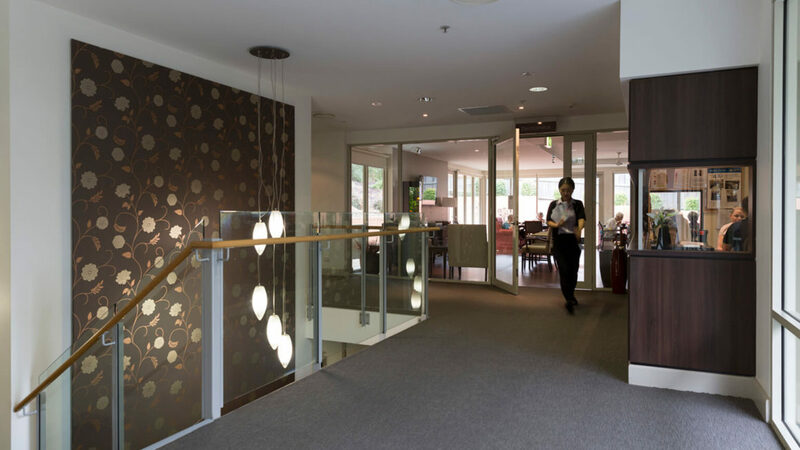 Regis Salisbury is a 136 bed facility offering ageing-in-place and specialist dementia care, and featuring an extra services wing with services such as religious services, residents’ library, hairdressing salon, and massage therapy. 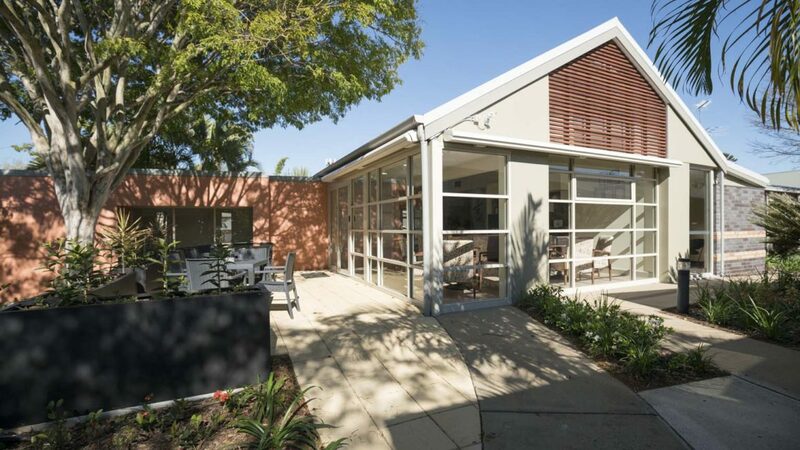 Regis Salisbury was Facility of the Year Award winner 2015. Mum has made friends, gotten involved in the activities and embraced this experience in part due to her own positive and determined attitude but more to the kindness and sense of home and family the facility has provided- not just towards mum, but our whole family.